The Microfiber Glass and Window Towel's unique dual-texture design has a dirt and grime-gripping corduroy surface on one side and a silky smooth finish to wipe away any streaks on the other side. THE RAG COMPANY does it again - the highest commercial-grade quality and extreme value! Visit our Wholesale Section for super value case pack pricing on Standard Green 16 x 16 Glass and Window Towels at $1.10 each and FREE SHIPPING! Professional Detailer's Advice: "Start with the Towel Slightly Damp (Water or Spray Cleaner) to Maximize Effectiveness and Reduce "Dry Drag". Use the Towel's Corduroy-Lined Surface Side to Wipe Away Dirt and Film Streaks, and the Silky Smooth Side to Complete Your "Streak-Free Finish"
Wonderful! Great for polishing glass with a single swipe. But, it will clean and polish anything. When cleaning windows you must be careful not to let it get too wet. 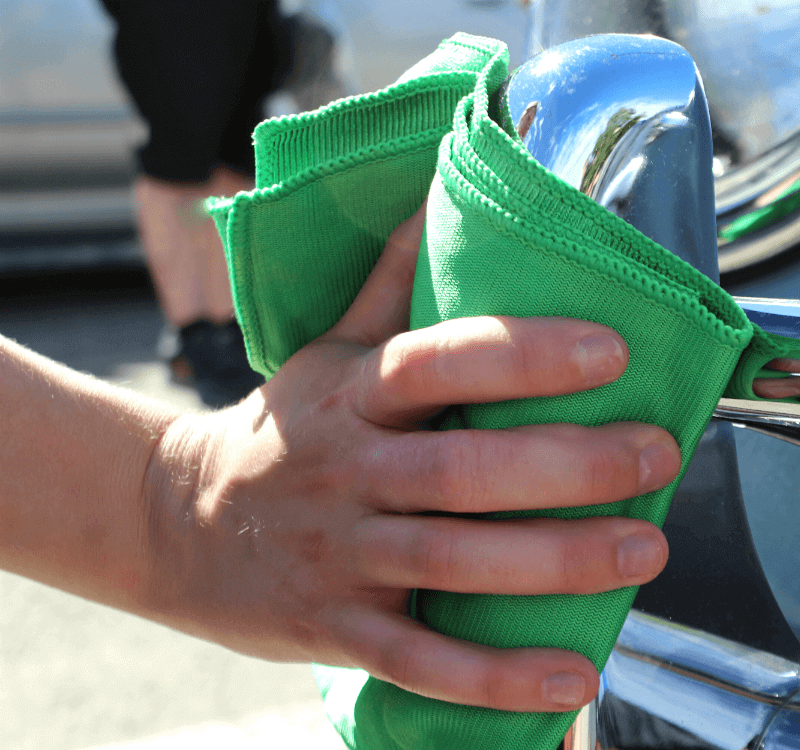 Do a very nice job of cleaning windows or windshields without lint. Prompt delivery and an outstanding product. These rags make windows and glass so much easier to clean. I love these rags! Highly recommend.